Update for Version 6.1 of Augmented – source code here. 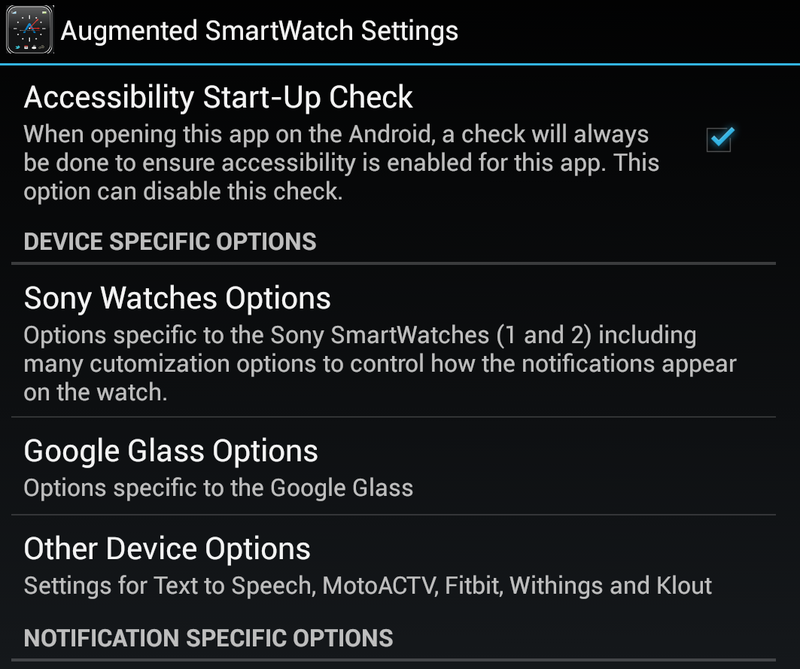 Update for Augmented SmartWatch Pro Version 6.0( User guide): http://bit.ly/19mvRDe. Augmented provides for many alerts/notifications that are shown on your android that are not possible to show on the Glass. With Augmented “optimized’ notifications, open Intent APIs and extensive stealth/quiet time options full control of notifications to your Glass are now possible. Since I use the Glass in spurts of time during the day, Augmented detects the Glass being connected and can send alerts for a period of time and then automatically stop (timeout reached). 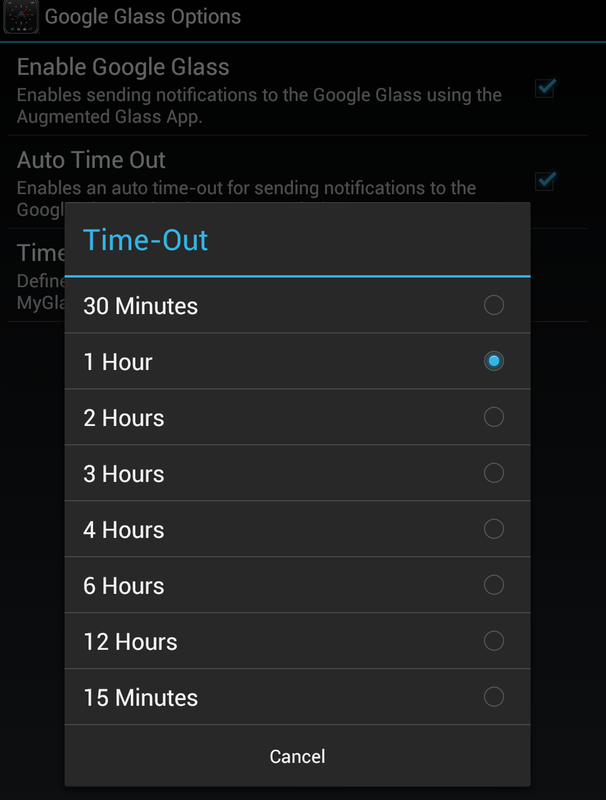 Alternatively this timeout can be overridden and an “always send” to Google Glass mode is used. 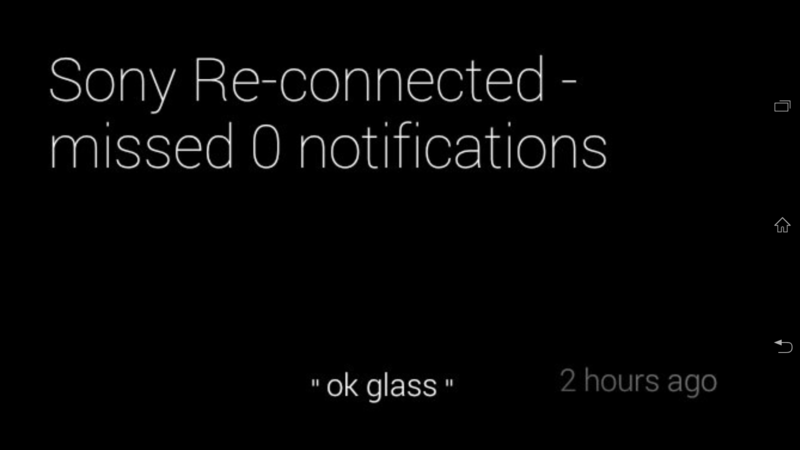 The notifications reaches your Google Glass “in seconds” and a “chirp” on the Google Glass is emitted so you can tilt your head (if enabled) to see the alert info. You can also swipe to the right of the clock to see the Augmented-generated alerts. In addition, the “Read-Aloud” feature is also supported if you manually select it. 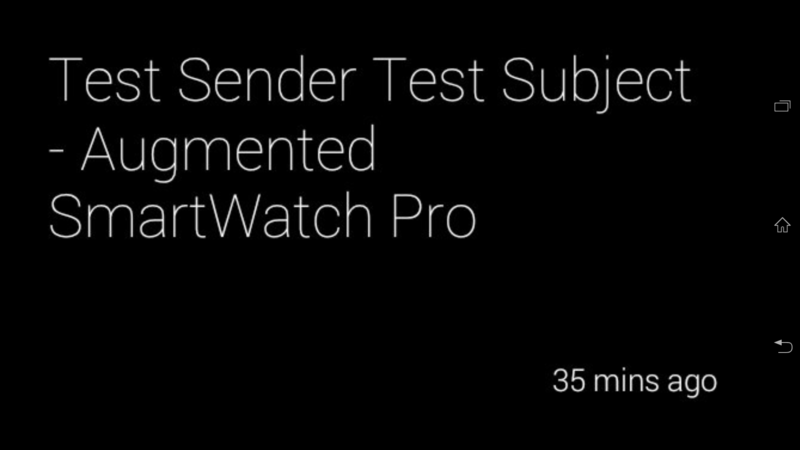 Your data is sent from Augmented SmartWatch Pro directly to the Augmented Glass app via the normal Android Intent mechanisms. 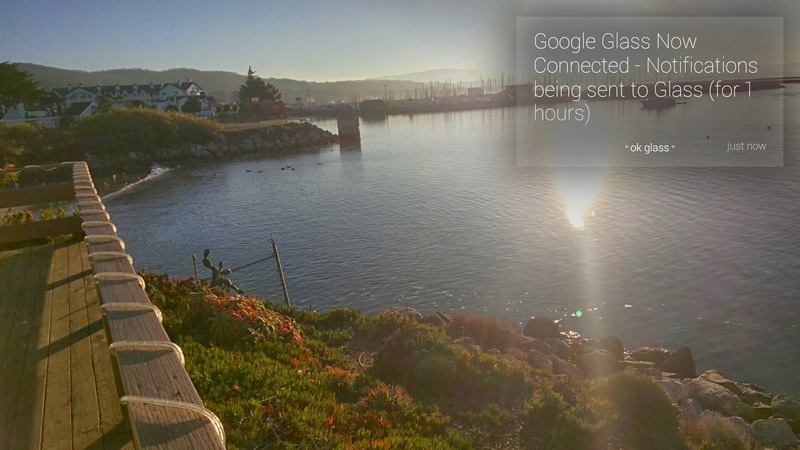 However Augmented Glass is only enabled to your Google Glass account and the info is then sent directly to the Glass Cloud to display on your Google Glass. Augmented does not send this data anywhere else. So if you trust Google/Glass Cloud, then you should have confidence in this. This is the only time I ever send the data off the Android (unless you use the Notify My Android features). 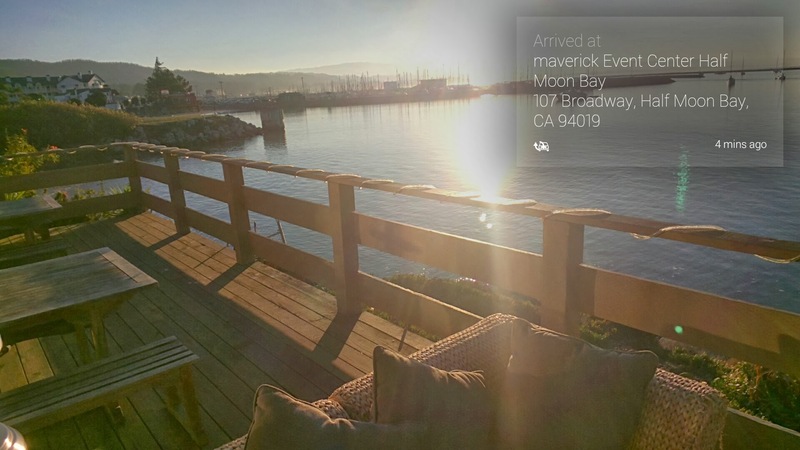 Google has hidden APIs that they may one day expose so Augmented may be able to send directly to the MyGlass app. If they ever do this, then Augmented will use this mechanism and hence avoid sending to the Google Cloud. Currently this API is only available for rooted devices so I elected to not use it. 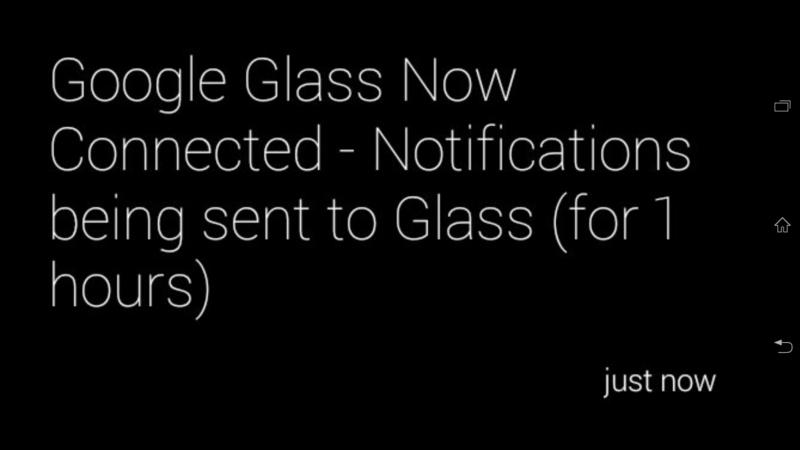 Augmented provides for many notifications that cannot be displayed otherwise on a Google Glass (e.g., a second Gmail account, Touchdown, and much more). This app will forward the sender and subject to the user’s Glass’ timeline (via the Mirror API). Note this Intent could also be used by Tasker or any 3rd party app. Please keep the com.alk.glass namespace as Augmented checks to ensure it is installed before sending the Intent. After installation of Augmented Glass (com.alk.glass), open this app on the android to select the account associated with your Google Glass. 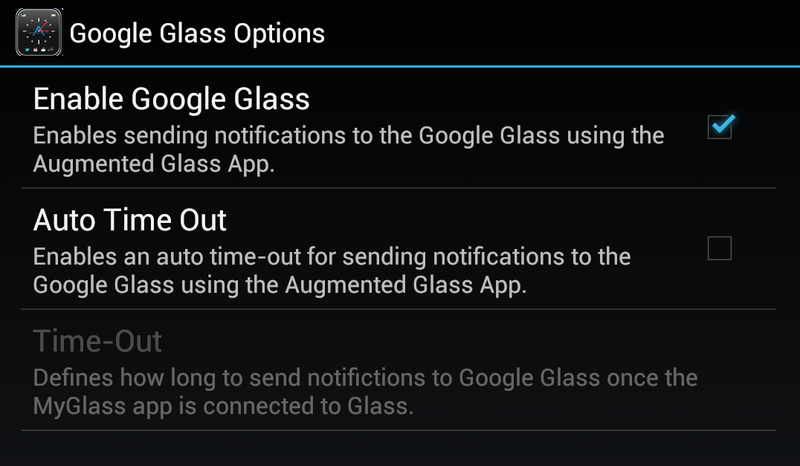 This is required before Augmented can properly send notifications to your Glass. Thereafter you do not need to open the app. API_KEY, CLIENT_ID, CLIENT_SECRET – you would obtain these from your Google developers console. See here for more info. 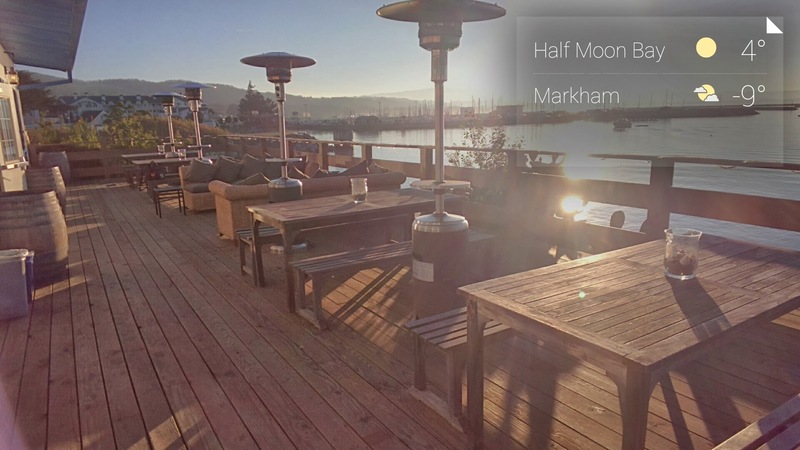 You need to be a developer to rebuild the Augmented Glass apk to install on your Android. If you cannot or are unwilling to do this, then unfortunately you cannot use Augmented SmartWatch Pro wih Google Glass at this time. I am not able to help here as Google has a limit of 1000 API calls per day (currently). I am not yet sure what I will do in terms of future development for the Google Glass (if anything). 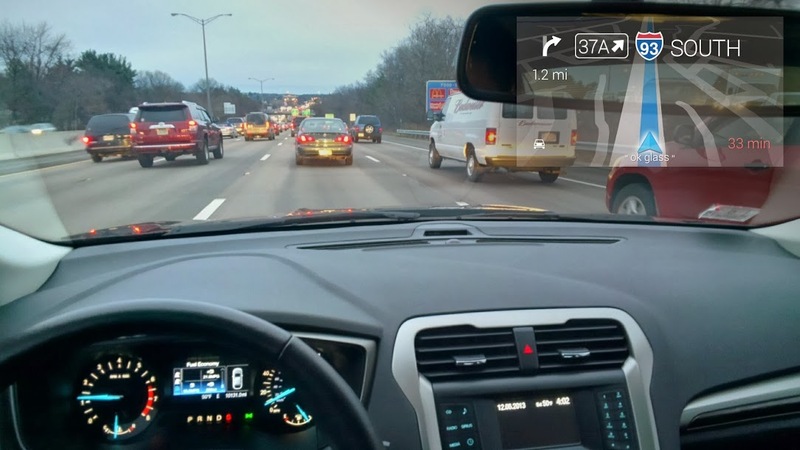 One thought is to merge in the Augmented Trafic Views (to automatically show real-time traffic camera views in your predicted direction of travel). However I am not sure that I will do this. I love augmented and can’t wait to try it with my glass. Will be adding integration with Sony SW2 and Glass with Augmented over holidays. Great work, totally digging this on my glass.